Webike Tati Team Trick Star, last season’s winners of the FIM Superstock World Cup, have moved up into the Formula EWC class. The Franco-Japanese team will be on the grid at the 24 Heures Motos on a Kawasaki with the black number plate background marking out EWC machines. After five seasons in the Superstock class, Webike Tati Team Trick Star have made the leap to EWC. 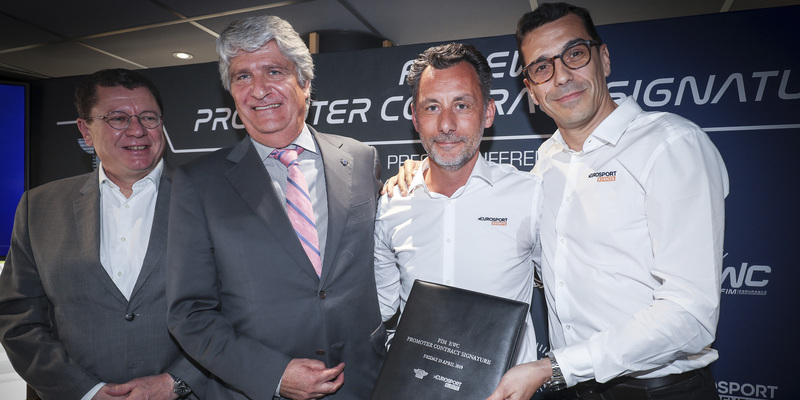 Having started the season in Superstock at the Bol d’Or last September, finishing 8th overall and 2nd in Superstock, the Franco-Japanese team, last season’s winners of the Superstock World Cup, are moving up into the premier Formula EWC class. 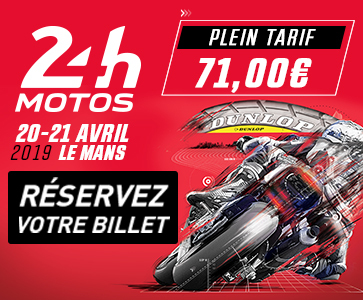 So Julien Enjolras, Kevin Denis and Osamu Deguchi will be taking to the track at the 24 Heures Motos on 20 April on a Kawasaki #4 bearing a black number plate background and white headlamp, the Formula EWC markers, for the very first time. Before then, Webike Tati Team Trick Star will begin winter testing at Almeria in Spain in mid-February.